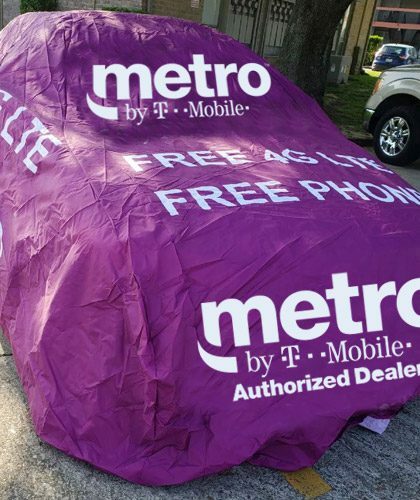 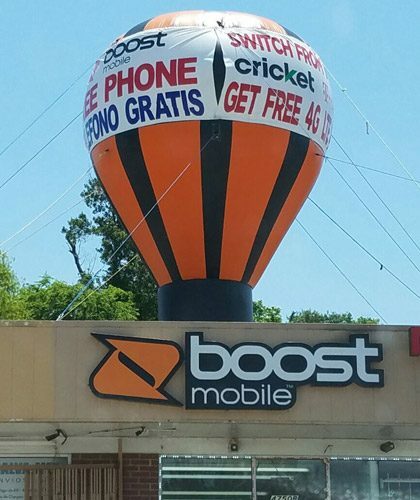 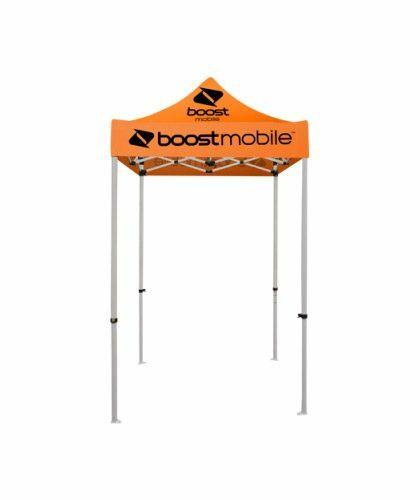 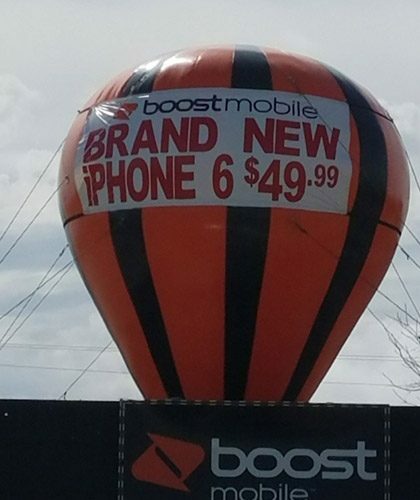 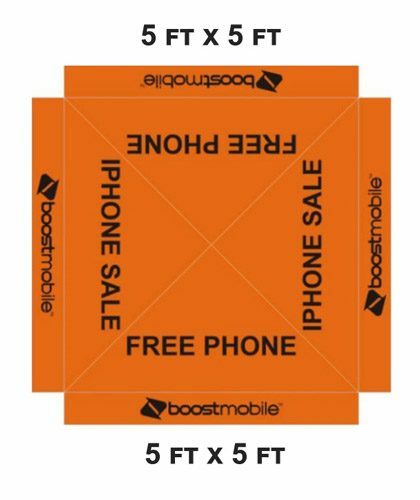 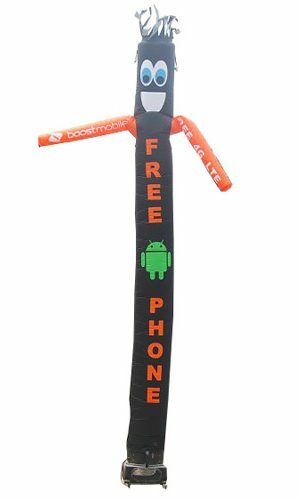 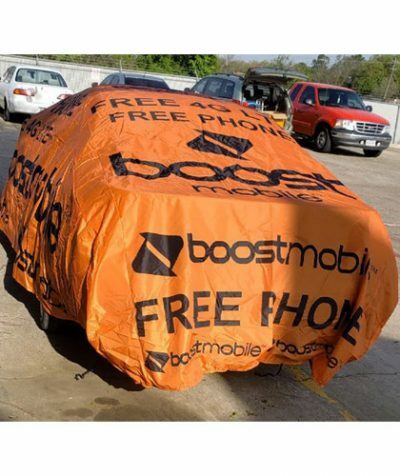 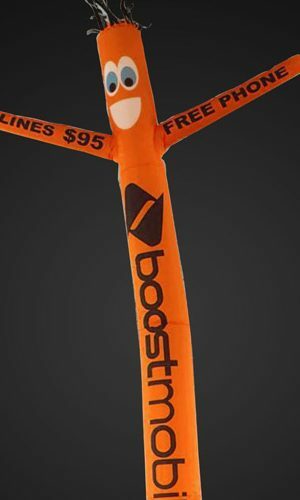 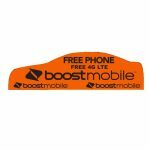 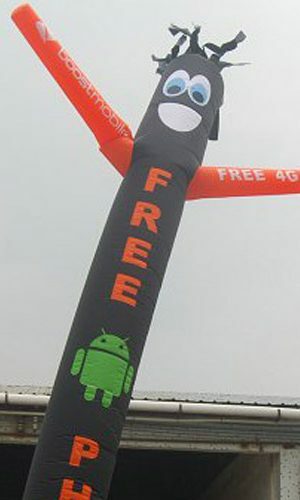 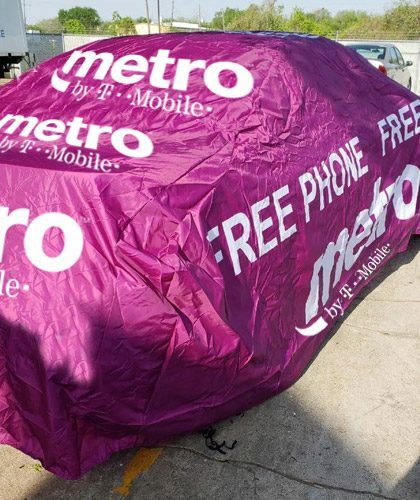 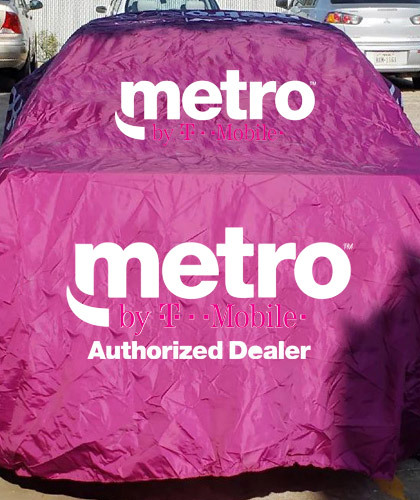 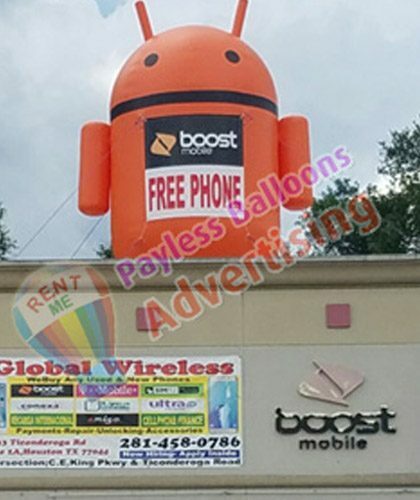 Product description: Good news for all Boost Mobile customers exclusively designed by Payless Balloons for Boost car cover. 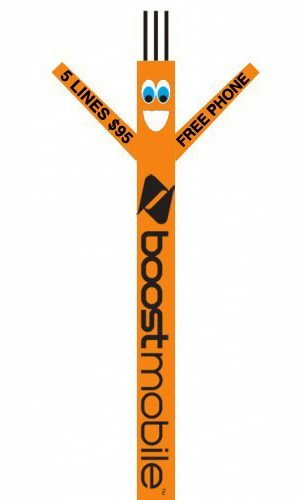 Best promotional product for all kind of advertising needs. 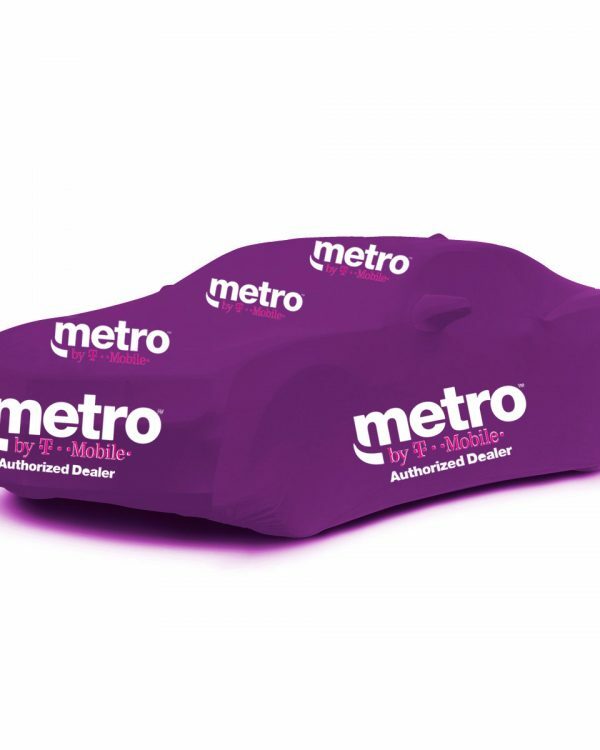 It comes like in the picture green color material with digitally printed logo all over on it. 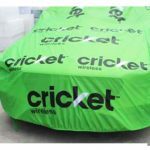 It comes with Cricket logo on it. 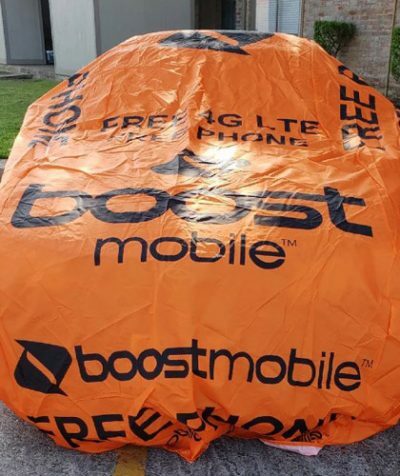 Size fits in all cars. 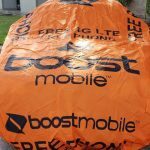 We make large size which is universal and fits in all kind of cars mostly.. Water proof fabric. 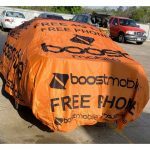 It comes like in the picture orange color car cover with boost logo on it and authorized dealer on it.